2470 & 2490 SUGARLOAF PKWY MUST BE PURCHASED TOGETHER. 2470 IS 33.79 ACRES AND 2490 IS 1.86 ACRES, POTENTIAL COMMERCIAL, APPROXIMATELY 2,000 FOOT OF ROAD FRONTAGE ON SUGARLOAF PARKWAY. 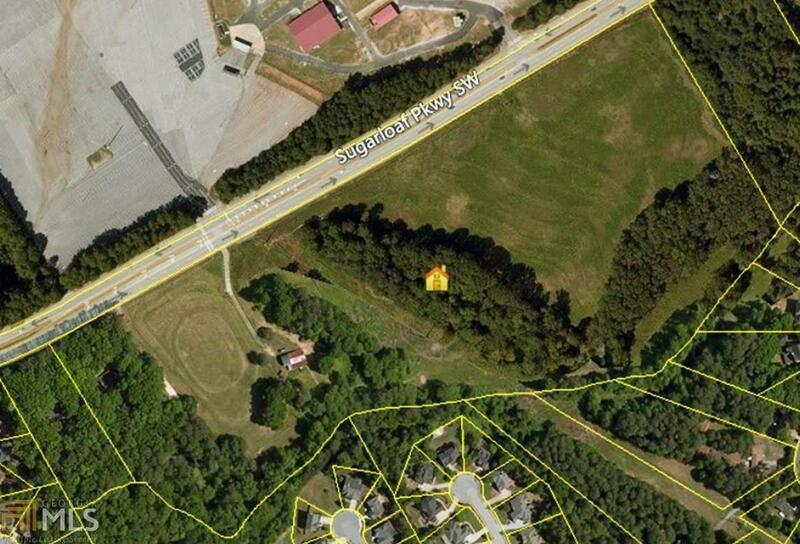 PASTURE AND WOODED, COULD POSSIBLY BE A MIXED USE DEVELOPMENT.